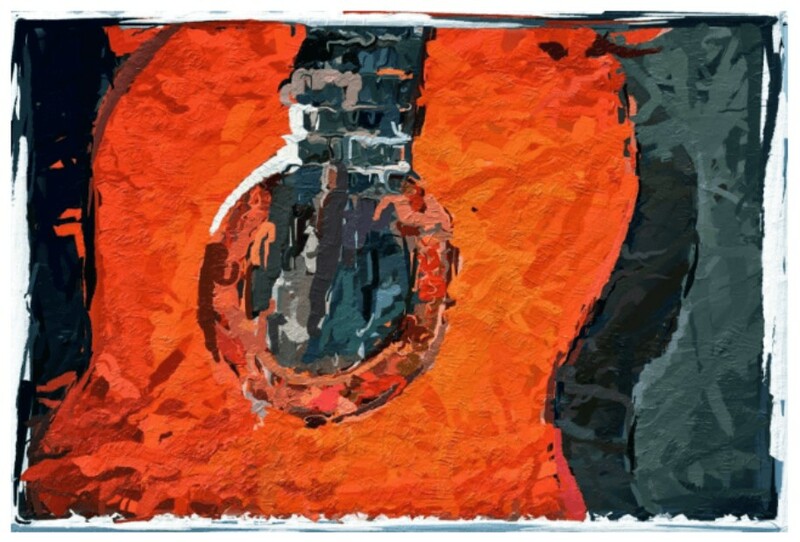 Be it for your website, project, research paper or your slides, you need images. You obvious destination would be Google, but most of the images listed are copyright images. You need a reliable source of images that are free of copyright and has no restrictions whatsoever. 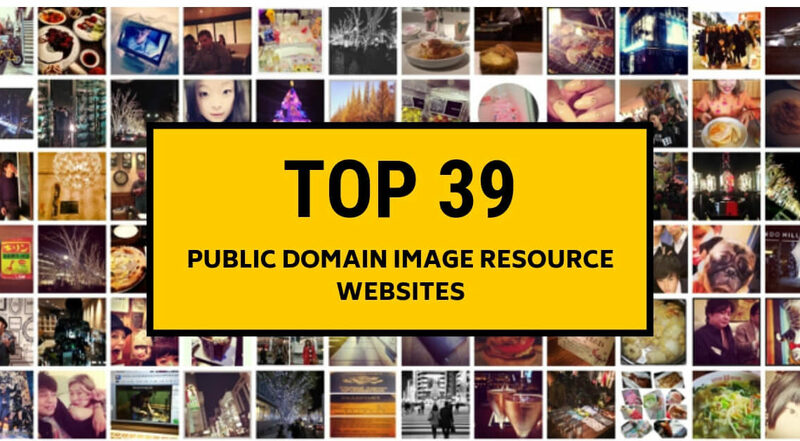 So, today, we are here with a list of public domain image resources for you. These websites use creative commons CC0 license which waives all copyright and related rights in the images and photos to the fullest extent allowed by law. This means you can do whatever you want with the images without the possibility of infringing any copyright laws. With over 14 million Free Public Domain/CC0 Images, it is one of the important sources images from multiple sources. 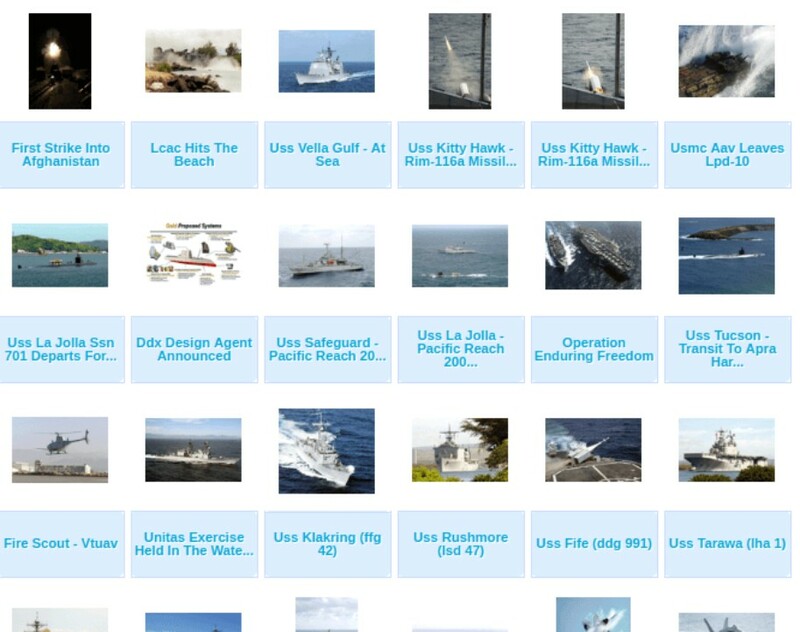 Image search brings images from multiple other public domain websites such as Wikimedia Commons, Pixabay, Flickr, British Library, NYPL and others. It provides full image downloads without login or restrictions. 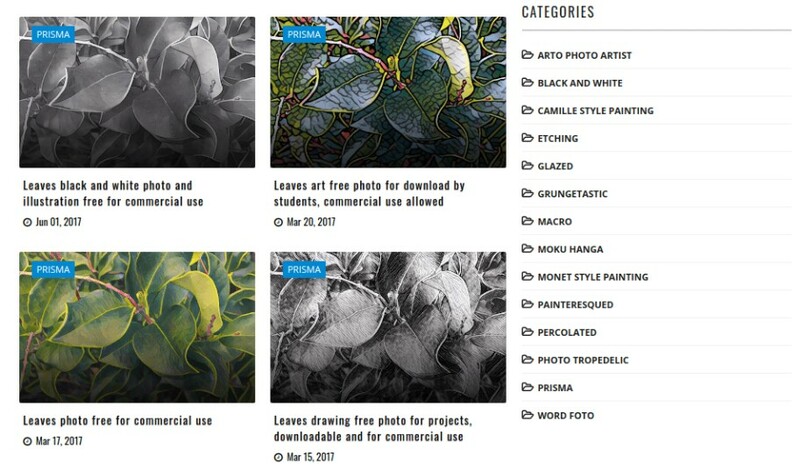 It houses over 12 Million Public Domain/CC0 stock images, black and white photos, vector graphics and art. You can use it for both personal and commercial use and demands no login or attribution. It offers over 6 million public domain or CC0 images. It also is the largest free ‘images-only’ repository with over 44 million total images of all licence types. It is the primary repository of the media for all Wikimedia projects. 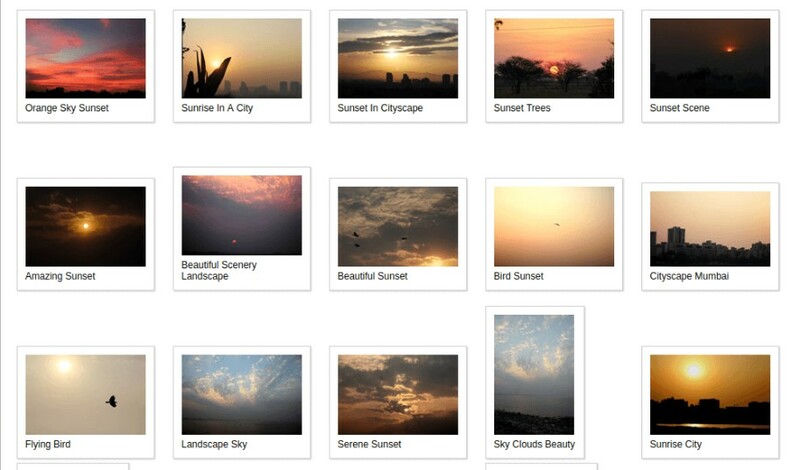 Flickr contains some free and CC0 licence images; here is the search filter list. It includes images from the British library as well. It houses over 2,500,000 public domain(or CC0)images, illustrations and vectors under Creative Commons License CC0. Images require no attribution and can be used for personal as well as commercial use. Dreamstime is a community-based website and the photos have been uploaded by photographers across the globe shot on film and digital. It has over 22 million registered members, over 4 million photographers. 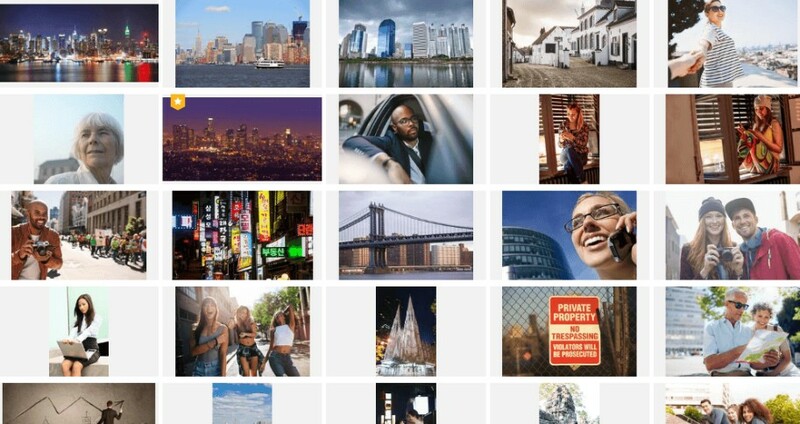 It has the second highest stock photography audience and image licensing worldwide. All photos are under Creative Commons CC0 (Public Domain). This means you can use these photos for free of personal as well as commercial use, without any attribution. It houses over 80,000 photos, videos, and sound clips which are the public domain and can be used without attribution. The website houses thousands of vintage graphics, ephemera, and vintage advertisement and all in the public domain, so you are free to use for both personal and commercial uses without any attribution. Houses a wide collection of mostly outdoor photos which are in Public Domain and Royalty Free under the Creative Commons CC0. All photos are clicked by the company’s in-house photographer and can be used free for private and commercial use, without attribution. It contains thousands of scenic and outdoor photos in high-resolution and each is in the public domain which is free to use without any attribution to the photographer. This is a constantly growing public domain picture collection with no copyright restriction and each photo licenced under CC0 1.0. 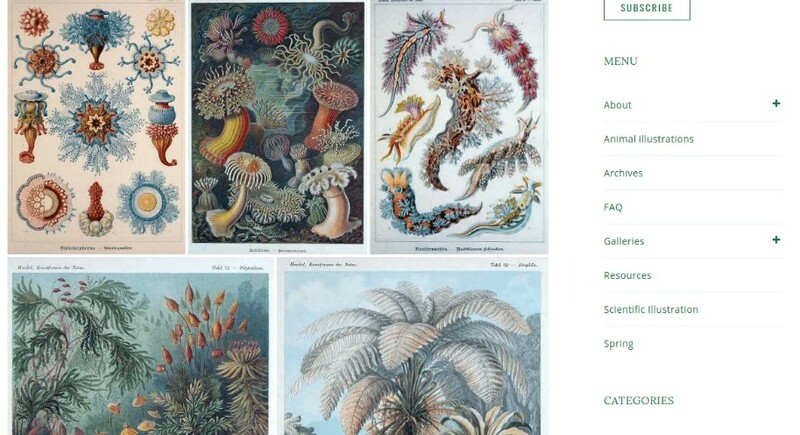 Imgeric is a great source for free images, vectors and videos under public domain. Users can use them for personal as well as commercial purpose without asking permission or giving credit to the artist. It is Martin Vorel’s free stock photo site containing high-resolution photos. The stock photos have been divided into several categories such as business, travel, Nature, Animals etc and all under the CC0 licence. All photos here are in the public domain which is free for both personal and commercial use. 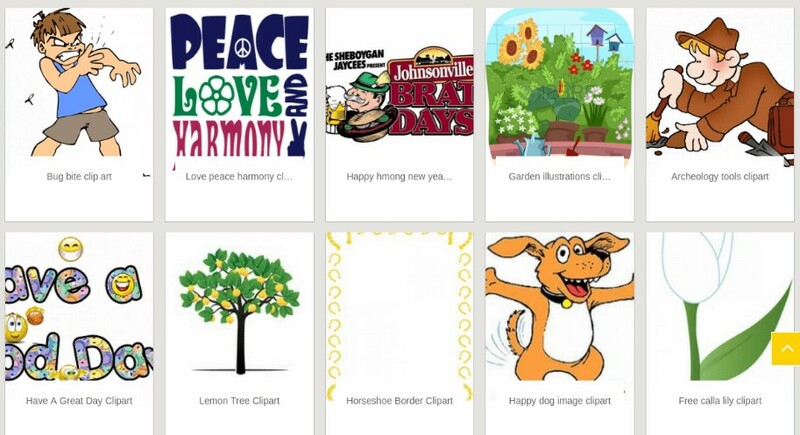 It also houses over 8000 free clipart. Photos are sort as per the category ranging from business to nature, for ease of use. 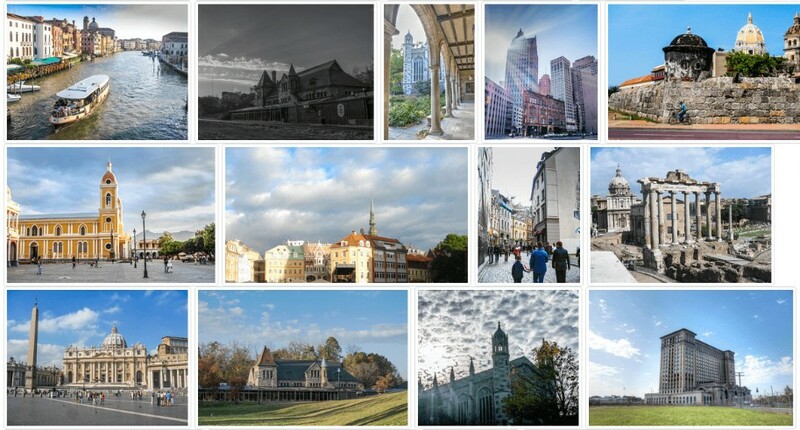 4 free photos provide stunning photos which are free for personal as well as commercial use. You will find photos ranging from various categories such as abstract, sports, science etc. It is a new but a great source of modern photographs. It was started in 2013 by Viktor Hanacek. Within just 5 years, users have downloaded over two and half million pictures. It contains thousands of public domain files which are available for free download and can be used in personal as well as commercial purposes. 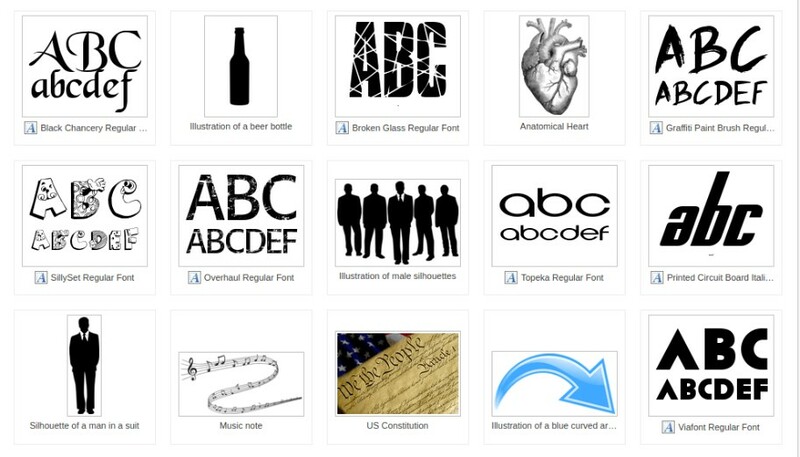 The files include stock photos, illustrations, fonts etc. 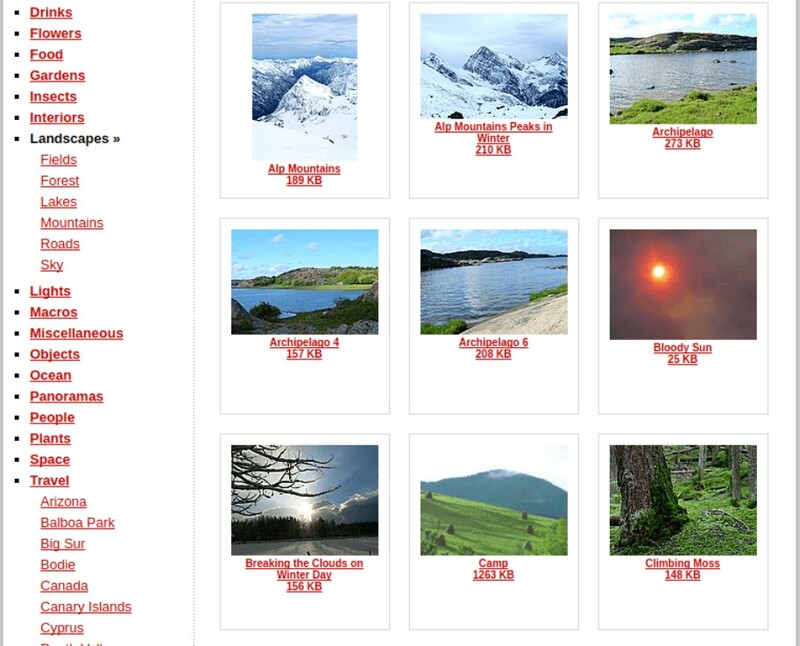 It is a tagged directory of public domain photos. There are photos from hundred of tags. Use it freely for private as well as commercial use. Users can access thousands of free public domain and free photo each shot by a global community of photographers. It is a unique website because it contains thousands of actual footage, historical newsreels etc. all under CC0 licence. You can use it for personal as well as commercially used without attribution. All images in photodorks.com are licenced under CC0 Creative Commons Public Domain License. While attribution is not required it is well appreciated by the website admin. The website photos are continuously updated by its community. All images are in high-resolution and can be used for free in both personal and commercial use. It is a blog maintained by Open Knowledge Foundation to give access to public domain resources. It includes essays, Images, books, film, audio and much other material which can be used for free in both personal as well as commercial use. It contains a wide collection of stock photos in various categories, which can be used for free. However, you can also contact the authors for the original files and some photos demand a premium member where you may have to pay. 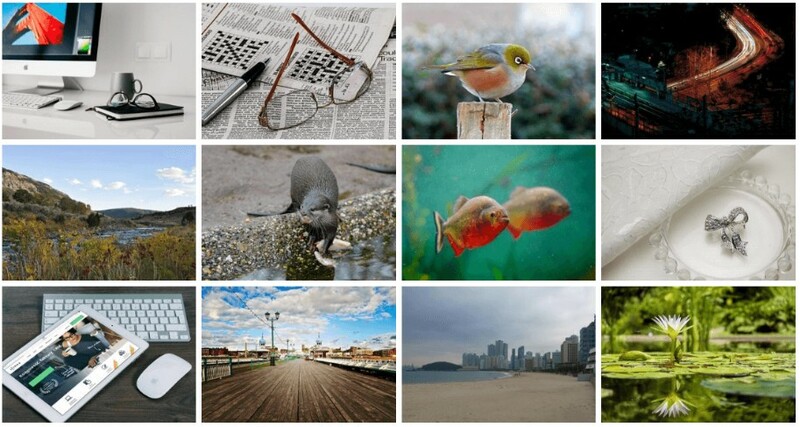 Over 15000 stock photos are clipart available for free under the CC0 licence. All photos are organized in categories for ease of finding and requires no registration or attribution. All public domain photos here are mainly landscape as well as wildlife and plants. All photos are copyright free and can be used in both personal and commercial use. 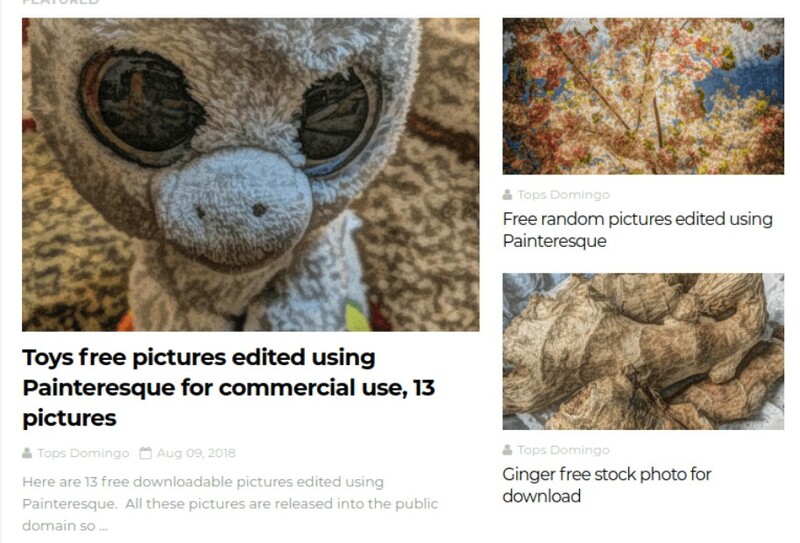 Nearly one million free stock images created by the owner, all under the CC0 licence which means it can be used for personal as well as commercial use. There is a Gallery, Curated List, Mass Download section for your convenience. It is a large collection of high-resolution photos and public domain pictures, all under the CC0 licence. It is a collection of original and edited photos created using various photo applications. The creator of the edited images has licenced it under CC0. It doesn’t require any credit buy a backlink to the photo blog is appreciated. 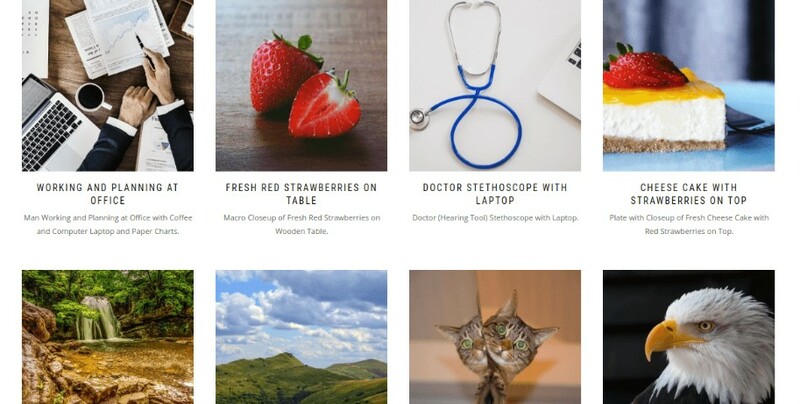 Launched in 2014, it has become a major source of public domain images and stock photos. Photos are added daily by a community of photographers. It houses a growing collection of amateur pictures released into the public domain. 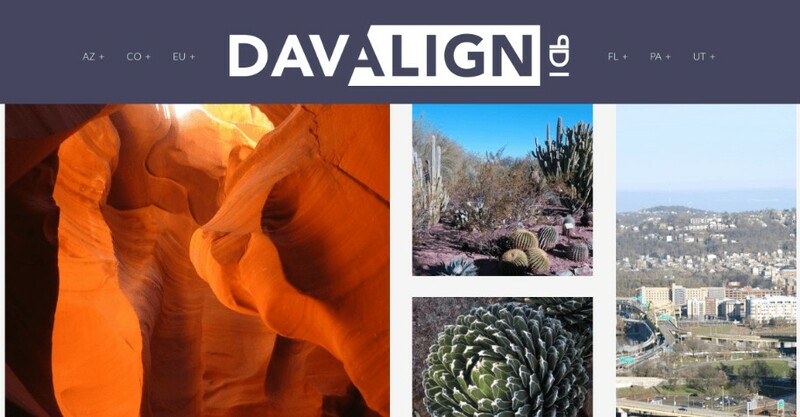 The collection of images includes travel, animals, plants, background designs, and many more added everyday. You also have option to mass download all public domain pictures. It is a free public domain resource for illustrations, postcards, advertisements, book illustrations produced before 1923. It has a growing collection of stock landscape photographs. All images are in the public domain so can be used for both personal and commercial purposes. All images on the website are published in the United States. All photos are under the public domain hence can be used for personal, commercial and editorial use. 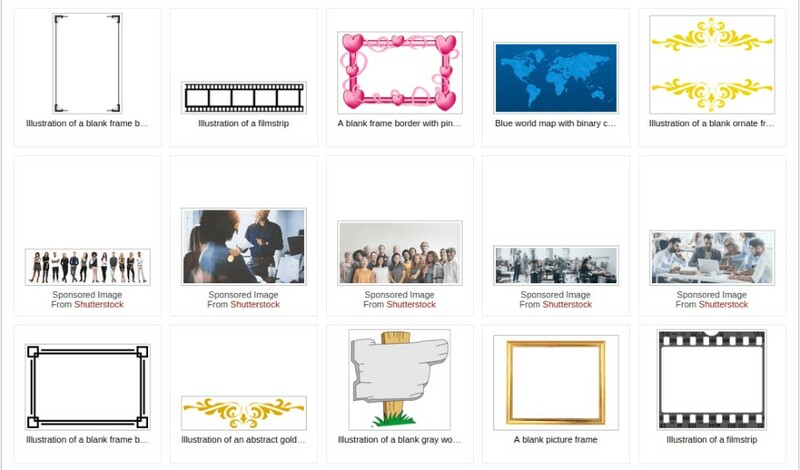 It has a wide range of stock photos mostly textures and on a variety of categories, all under the public domain. Houses a large selection of vector images for graphics on all topics. There is a convenient navigation for the tags. 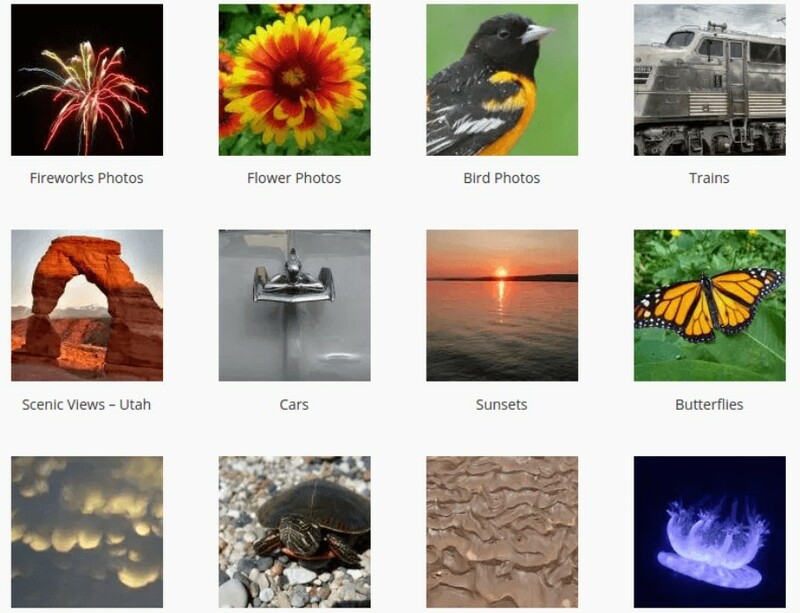 Free image bank of thousands of photos for personal and commercial use. Contains images from a large number of categories such as Animals, Wallpapers, Architecture, Music etc.